℗ 2014 Deutschlandradio / Deutsche Grammophon GmbH, Berlin under exclusive license to Universal Music Classics, a Division of UMG Recordings, Inc.
"... on this enchanting disc, the Kammerakademie Potsdam (lend) poised, pointed support in their combination of clarity, discretion and vitality ... Mayer and his team are thoroughly beguiling advocates throughout." 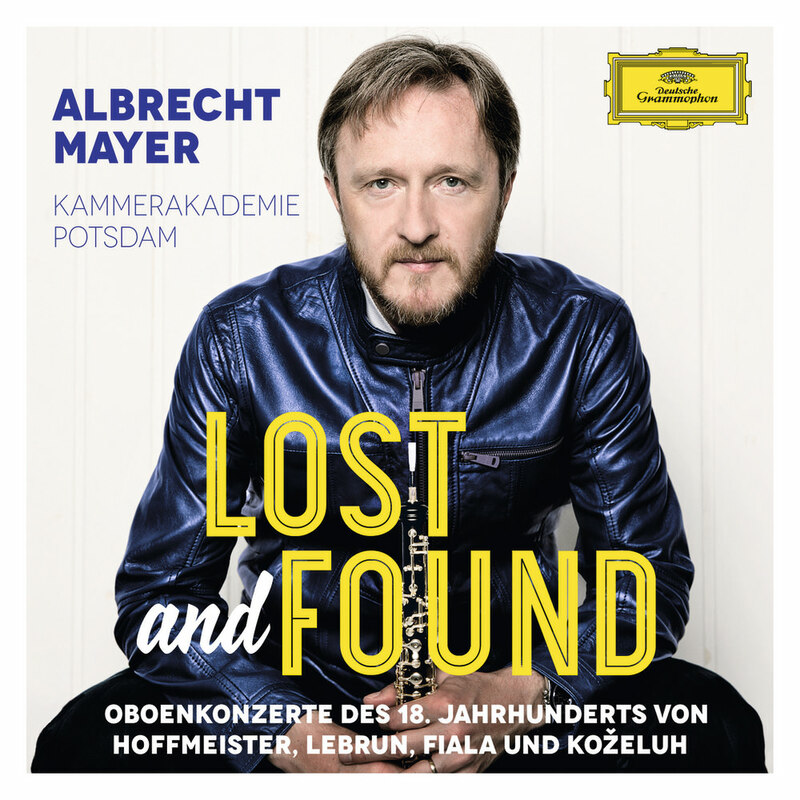 German oboist Albrecht Mayer presents this recording of rare and sublime oboe concertos from the 18th century, discovered in ancient music archives in Thuringia and Saxony. Mayer, considered one of the best oboists in the world, is accompanied by the Kammerakademie Potsdam.